Today's classroom is a different environment that it was in days of the past. The need for a good laptop is a must for taking notes, writing research papers, do exegetical work using Bible software, and much much more. We realize this is not an inexpensive investment, but it is necessary. There are many laptop options on the market today. Whether you decide on a Windows PC or a MAC, the key is to make a good investment. 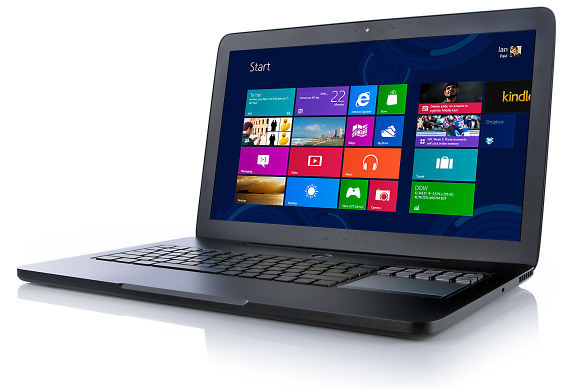 Buy the fastest laptop, with the most RAM and hard drive space that you can afford. The old adage "buy the best and only cry once" applies here. Be sure to buy something strong enough to effectively run the Logos Bible Software (see minimum system requirements). A word of caution - many times members of the church will offer to give you an older, out-of-date, used laptop for you to use in school. Often times these are not adequate for the work you need to do. While these people are well intentioned, these laptops usually don't make it through the program. You need an up-to-date machine that has enough power to run the software you need. Purchasing a current laptop is often a better choice. This is a item that should last you beyond your two years at school. It is a major tool that you will use all day everyday - do not skimp on this purchase. When compared to building a traditional reference library with paper-based books, the cost of this software is very reasonable. When you look at the power and integration these electronic resources provide this software becomes an indispensable tool for ministry.